Netflix, the world’s leading entertainment service, announced that it will be launching Hymn of Death, a tragic love story K-drama. 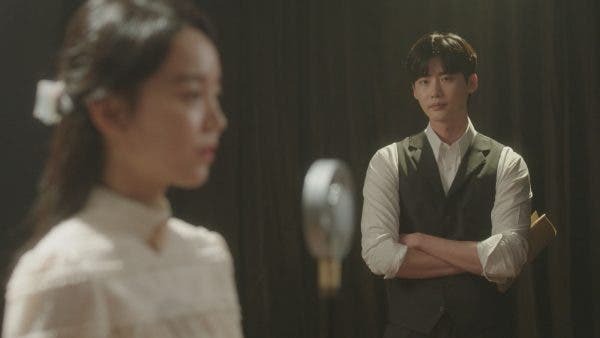 Asian heartthrob Lee Jong-suk (While You Were Sleeping and W) will show the life of a writer amidst a falling country as Kim Woo-jin, while Shin Hye-sun (Still 17 and My Golden Life) will play the role or the talented soprano Yun Sim-deok. Hymn of Death will be directed by Park Soo-jin (The Doctors and Dr. Romantic) and written by Cho Soo-jin. Hymn of Death will be available in Korea one hour after broadcast on November 27, December 3 and December 4. The series will be available in Asia and English speaking territories on December 14 and all other territories including Europe on December 28.